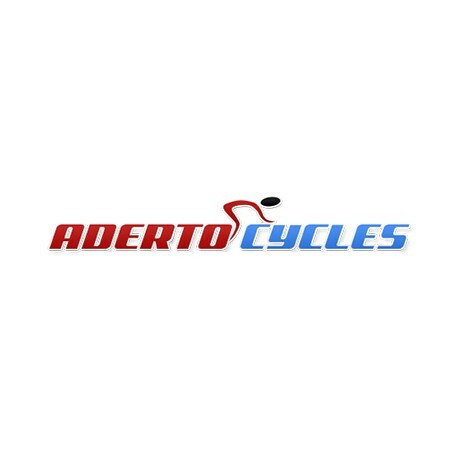 Aderto Cycles are a family run business based in Swords, Dublin. 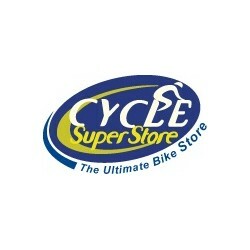 We stock top brands: Shimano, Look, Campagnolo, Continental, 3T, Fulcrum, Sigma Sport, Cateye, Catlike, Ritchey & more. 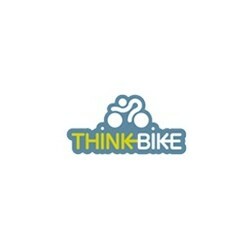 All our products are supplied with the manufacturers warranty. 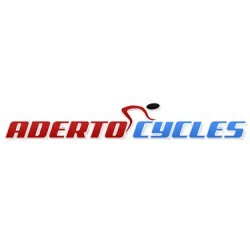 If you have another Discount Code, enter it on AdertoCycles.ie before you buy through vouchOff for a bigger discount.  After you buy through vouchOff, Aderto Cycles tops your account up by the full amount.